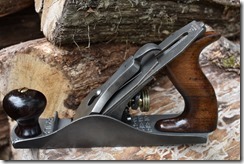 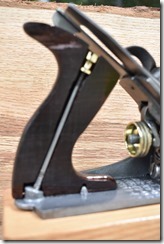 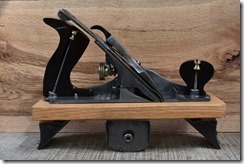 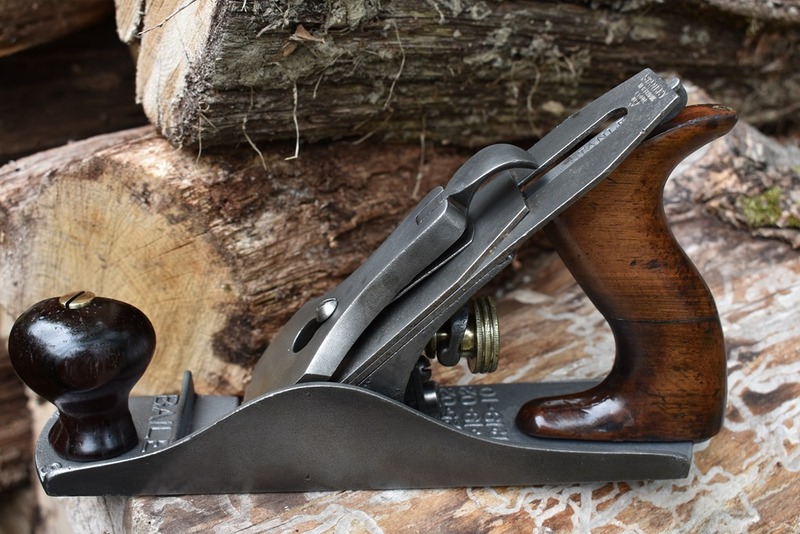 Cut-away view Stanley # 3C Bailey Bench Plane, Type 11 with custom display stand. 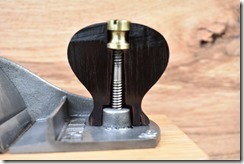 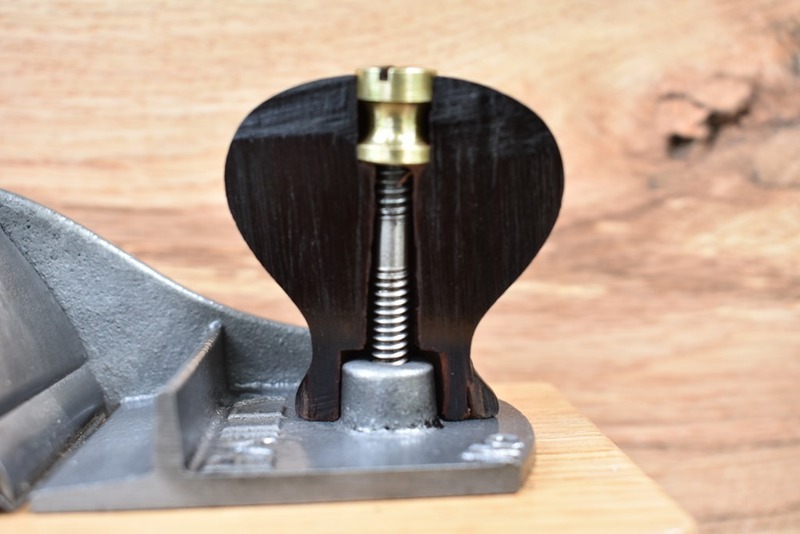 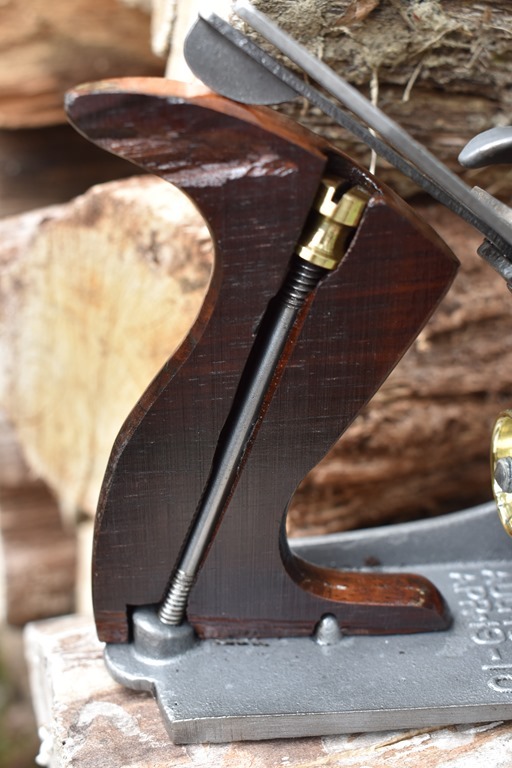 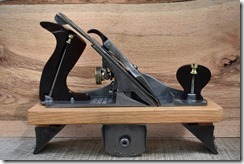 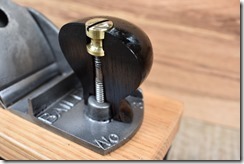 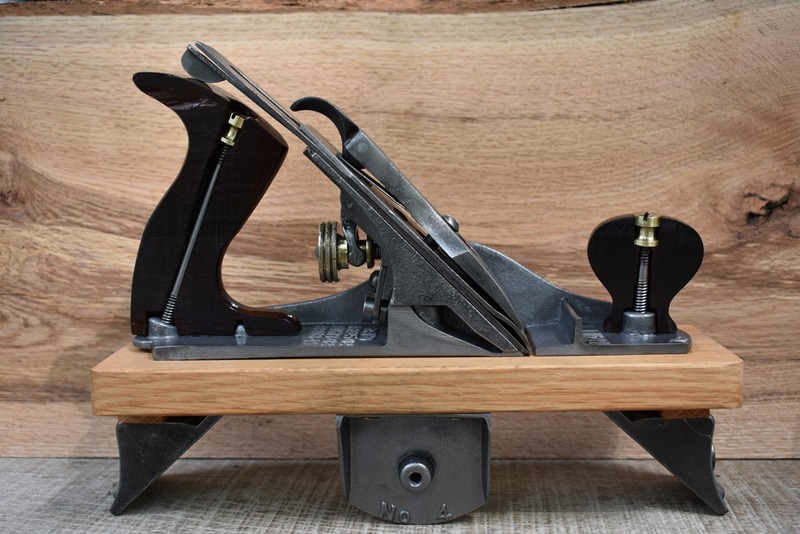 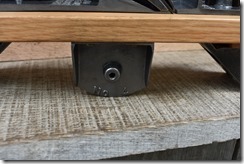 Custom made Cut-away view display from an original Stanley No 3C Bailey Bench Plane, Type 11 with custom display stand. 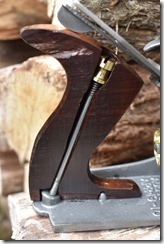 Each has been clear coated to provide a elegant display and environmental protection. 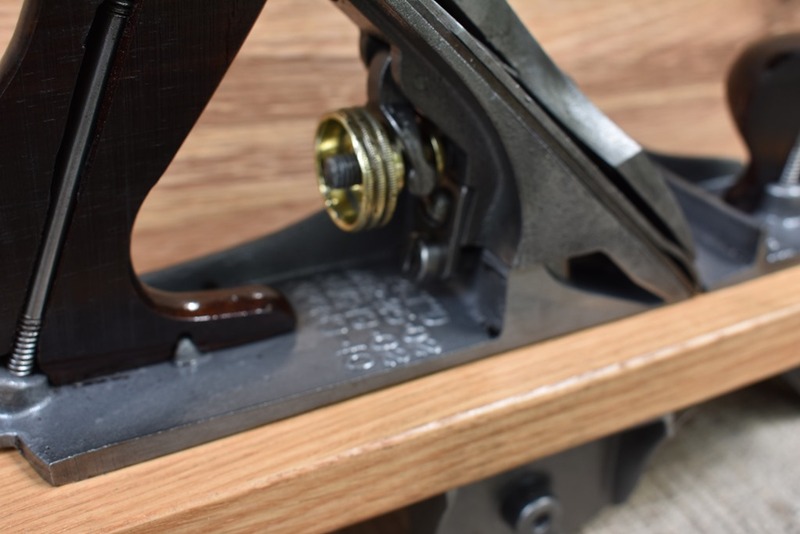 The Stand is made from oak and misc discarded Stanley-Bailey plane parts. 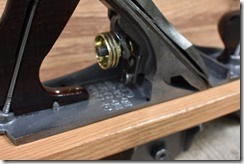 The plane is derived of original Stanley-Bailey parts. 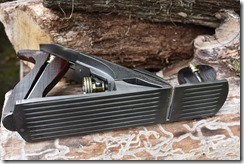 A cut-away view of the well sought after type 11 and it’s corrugated.